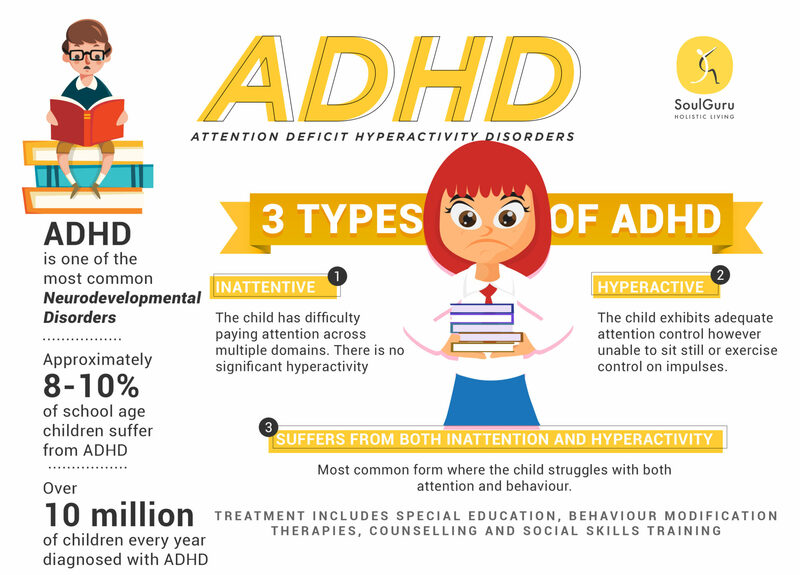 As most of us know, the United States of America is facing a grave epidemic of 4 As – Autism, Attention Deficit Hyperactivity Disorder (ADHD), Allergies, and Asthma. Taken together, approximately one-third of children’s population in the US are afflicted with either one or more of these four conditions. In the recent times, the same phenomenon seems to be catching on in India as well. In the past few decades, our country has seen an alarming increase in cases of Autism, ADHD, Allergies, and Asthma in children. 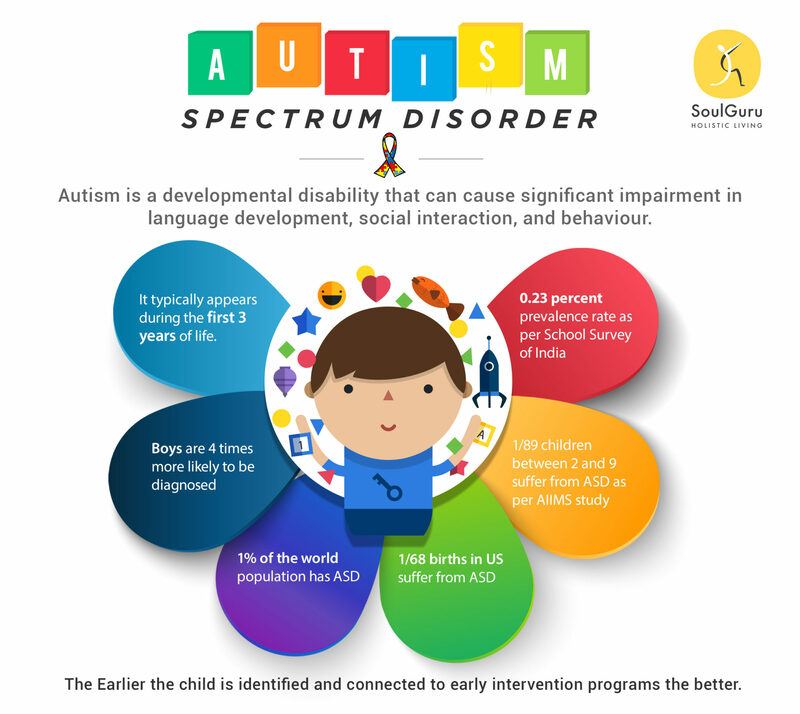 Autism affects about 0.23 percent of children in India. The figure may sound insignificant when quoted in percentage terms, but when we convert this into an absolute number there are millions of autistic children in India. Also, about 10 percent of school-going children suffer from mild to severe learning disabilities that again add up to more than 10 million children. 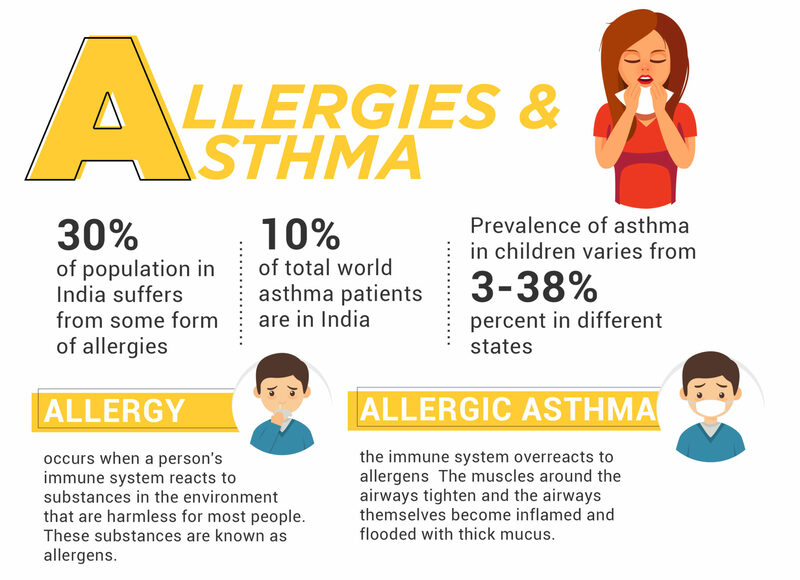 Asthma in Indian children has seen a three-fold increase since 1979, and according to a study, Bangalore has emerged as the Asthma Capital with 25 percent of children having asthma. Similarly, about 20 to 30 percent of children in India are having one or more allergic diseases and their prevalence is rising dramatically. If this trend continues unabated, 50 percent of all children would have some sort of allergies by 2050. Firstly, to address the epidemic of these 4-As, it is important that we understand the factors responsible for such a steep rise in prevalence of these conditions. What were the drastic changes that happened in the past few decades which resulted in this catastrophic scenario? Has our genetics changed drastically in the past few decades? Contrary to our conventional wisdom, the cause of 4-As is not primarily genetics, but it is a combination of genetics and environment. Our genes do not change in a jiffy from one generation to another. Genetic evolution is an extremely slow process and cannot explain the disproportionate rise in these cases. Genetics definitely provide the vulnerability by loading the gun, but it is the environmental factors that are involved in pulling the trigger. Epidemics occur when genetic vulnerabilities are exacerbated by environmental changes, such as an increase in pollution, introduction of new viruses, new bacteria or new toxins in the environment. There are five environmental changes that are responsible for the 4-As epidemic of Autism, ADHD, Allergies, Asthma. Nothing is sacrosanct today – the air we breathe, the water we drink, and even the food we eat are all full of toxins. Our ponds, lakes, and rivers have been polluted with hydrocarbons, pathogens, and waste. And probably, that’s why most of us now prefer to buy water bottles over using natural water for drinking purposes. Our air is saturated with nitrogen oxides, sulfur oxides, carbon monoxide, CFCS, particulates, and ozone. We also find mercury from coal-burning plants and lead from diesel exhausts. Even our crops are heavily peppered with pesticides, herbicides, and fertilizers. The water given to these crops by itself is toxic. The animals and dairy are filled with antibiotics and artificial hormones. Furthermore, our oceans are so full of poison, especially mercury. 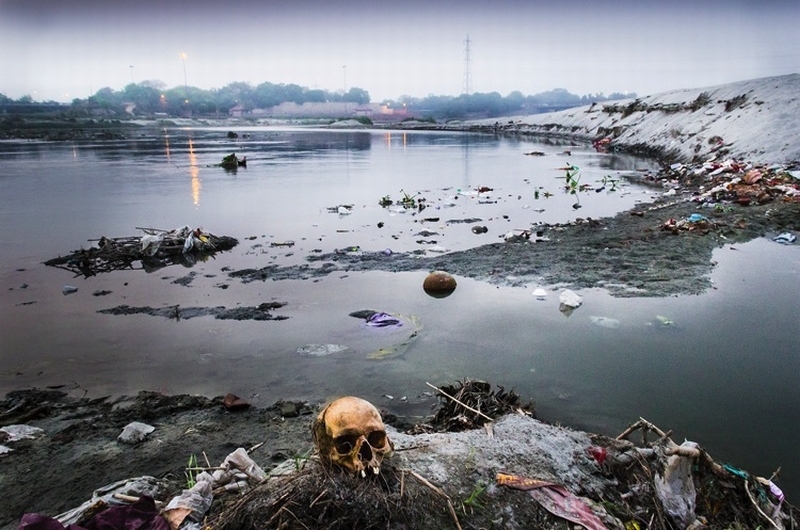 The total toxic burden on the average Indian has increased manifold in the past two decades. It is also been asserted in the US that increase in the number of vaccines especially those vaccines containing thimerosal has contributed to 4 As epidemic. However, this assertion has been denied by all the major research. But if you have an elder child on Autism Spectrum Disorder or ASD or suffering from severe allergic reactions, it would be advisable to go slower with the vaccination schedule for the younger child and wait for child’s immunity to be fully developed. 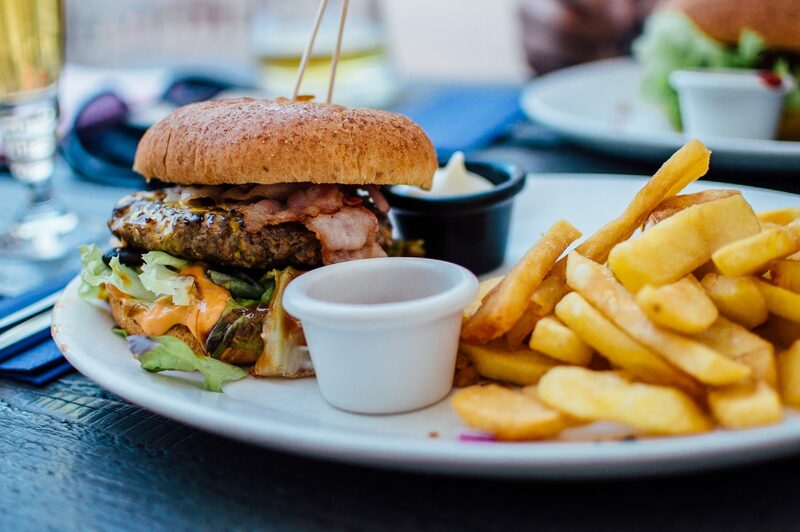 While on one hand, the average intake of essential nutrients by children has steadily declined in the recent times, on the other hand, the consumption of unhealthy foods has increased. Indians are known for eating freshly cooked food, but this practice is seeing a decline. Even when one is having fresh food, the quality cannot be ensured because of heavy use of fertilizers and pesticides. Also, aping the west, more and more Indians are consuming highly processed and artificially flavored refined carbohydrates and sugars in their diets. Children, significantly more than adults, have fallen prey to the lure of fast food. Because of the lack of proper nutrition, the gut biome does not get proper chance to develop. As a result, children are lacking in essential microbiota responsible for effective absorption of nutrients, building immunity and maintaining health. This trend has resulted in metabolic damages that contribute to 4-As disorders. Without the right nutrients, the body cannot properly protect, detoxify, or restore itself. As we mentioned earlier, while the toxic load has increased, our body’s capability to detoxify itself has reduced. Traditionally in our country, periodic detox of the gastrointestinal system was carried out routinely at homes. However, in the past few decades, these traditions are not followed anymore. Further, the toxins that entered children’s bodies are more likely to stay as the two detoxification processes of the body namely methylation and sulfation lose their effectiveness because of toxic overload. 4. Is the home environment too clean to stimulate child’s immune system? Like western parents, many Indian parents, especially the ones living in the urban areas, believe that their children must be kept in a clean environment as much as possible. They believe that by doing so, they minimize the exposure to infections. 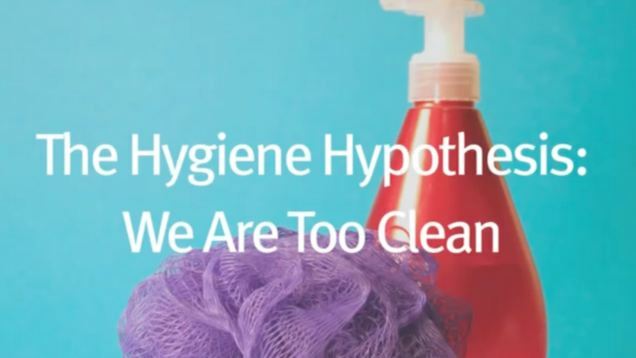 However, according to the hygiene hypothesis, the decreasing incidence of infections and hardly any exposure to bacteria, virus, and other microorganisms has resulted in the limited development of children’s immune system. On one hand, the immune system is not mature enough to face any unforeseen threats. 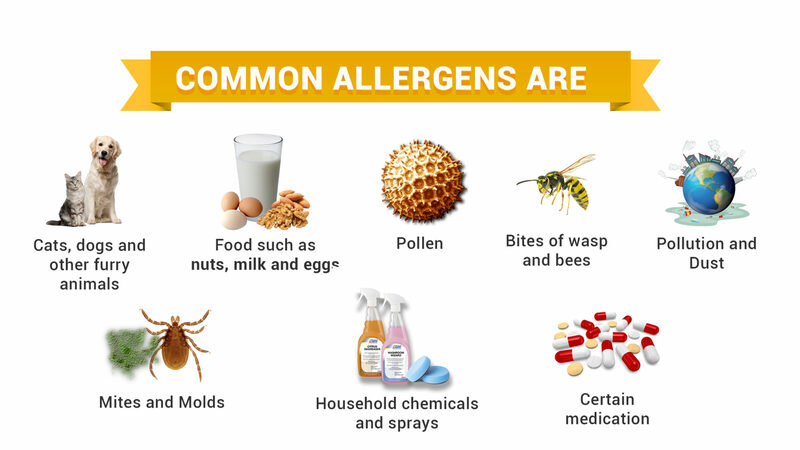 On the other hand, the age-old pathways created to fight infections do not simply go away but choose to rather attack other targets such as pollens or cat hair leading to an increase in cases of asthma and other allergies among children. The health of the mother is vital to the health of the fetus. Mother’s nutrition, stress levels, and lifestyle during pregnancy get transmitted to the fetus as chemical signals or epigenetic marks, and these lay the foundation for a child’s long-term health consequences. The toxic load of the mother can create a neuro-toxic environment for the development of the fetus. Further, chronic stress of the mother gets transmitted to the fetus and can adversely affect the development of the immune and nervous system of the child. All these factors have resulted in the dysfunction of the immune system, the gastrointestinal system, and the nervous system in children. The manifestation of a particular condition depends on the specific gene vulnerability and interaction with the environmental factors stated earlier. It is generally seen that children on the autism spectrum typically have allergies and a higher incidence of asthma. Children with asthma have shown higher rates of ADHD, gastroesophageal reflux, and the hallmark of allergic reactions. The good news, however, is that we are in the earlier stages of this epidemic. Now is the time for us to take corrective actions. Otherwise, it may be the first time in the recent history that children would enjoy less health and longevity than their parents.